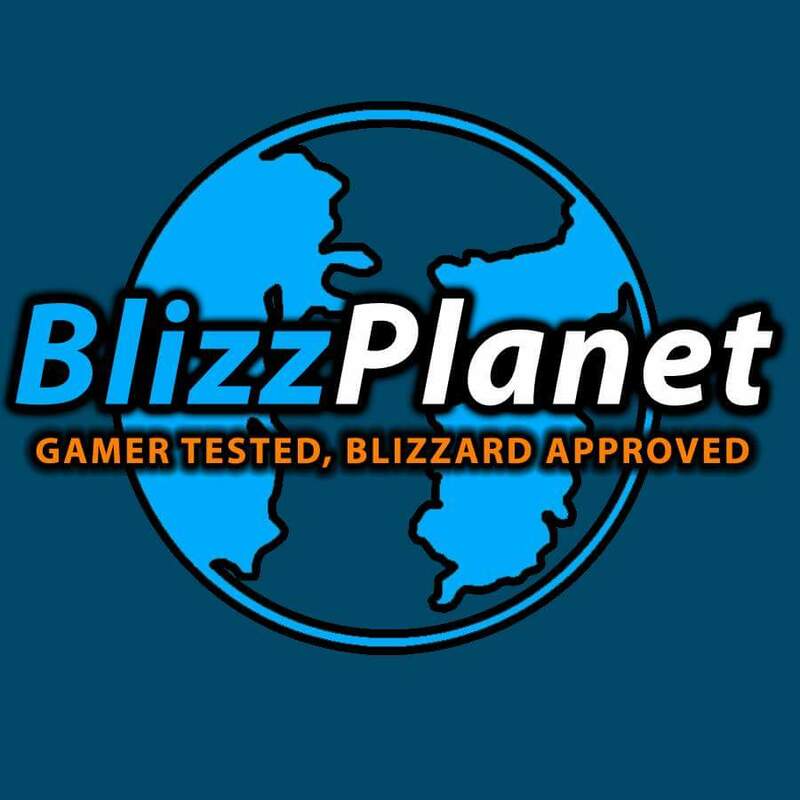 BlizzPlanet is a website where fanatics of Blizzard Games, such as Diablo II, Warcraft III, World of Warcraft, and Starcraft, commune to be in the know about what's new in the gaming world. Their 13th year celebration may have just ended last January 28, 2016, but not before they have given away cool items that gamers and manga lovers will undoubtedly all want for themselves. The said merchandise are comprised of Tokyopop World of Warcraft manga AND a free Horde or Alliance shirt (whichever you wish to receive). 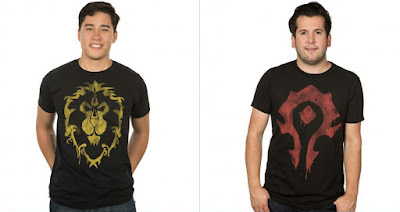 The giveaways were sent out after their subscribers answered several questions which, in a way, reflects how much they love, love, love the World of Warcraft. Not a bad way to get amazing stuff for free, right? What can freebies do for BlizzPlanet? 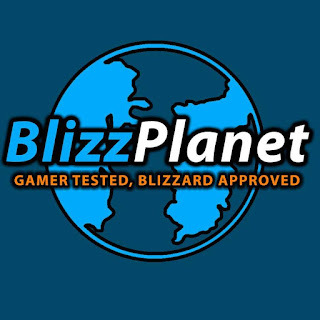 Free gifts, aside from the fun facts and additional knowledge that people regularly get out of BlizzPlanet, are huge factors in keeping loyal consumers or gamers to the brand. 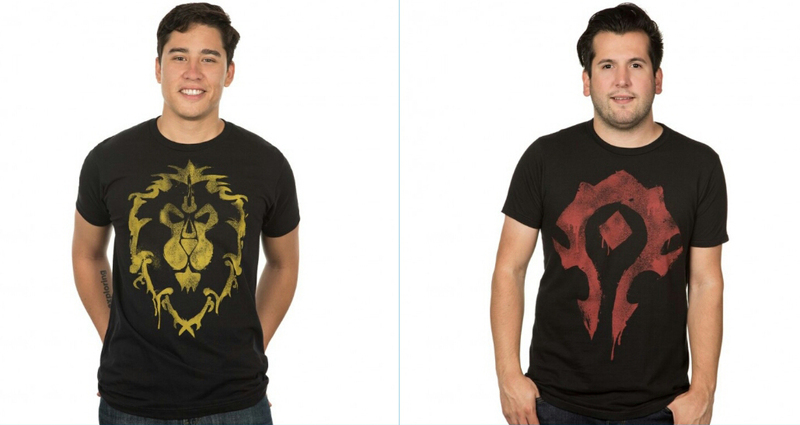 The T-shirt that comes with the 2016 Tokyopop manga adds more value to it, because the winners get the chance to wear the logo or the emblem of the World of Warcraft faction that they favor. It shows even more that the brand owner knows what his viewers like, and wants to express his gratitude one extra shirt and manga at a time. Yes, this marketing strategy works, folks. If you want to do something similar for your company's anniversary, visit our blog to see more promotional ideas that your brand can benefit from. Oolong Owl recently announced the two winners of Black Kitty Mugs that serve as giveaways for her blog’s 3rd birthday. This blog houses reviews about various kinds of teas and tea wares, as well as tea adventures that Char, the Oolong Owl, takes part in. 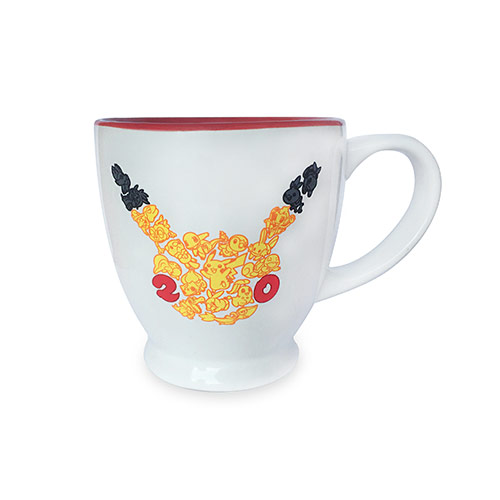 What Can Giveaway Mugs Do For Oolong Owl? 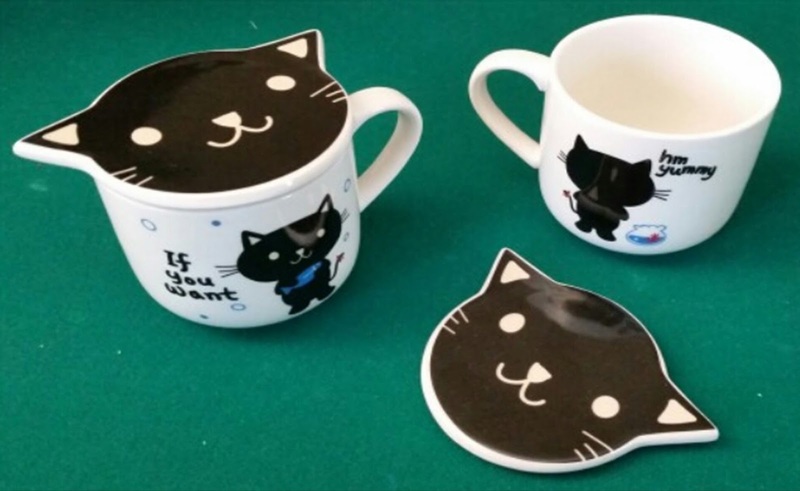 Oolong Owl could have given away shirts or key chains with her blog’s logo, but she opted for two black kitty mugs and some tea samples of the winners’ preference instead. Why? There’s a good chance that it is because her followers are mostly tea lovers like her, and so every time they drink from these mugs, they think of Oolong Owl and want to check out her blog updates. These mugs, in a sense, have a strong relation to what the blogger is celebrating on her 3rd anniversary. What promotional products do you want your company’s anniversary to be remembered by? If you want to get more anniversary promo ideas, visit our blog that never runs out of marketing strategies to share. To let their voices be heard, to self-promote, to extend their ingenuity, and to connect with individuals across the globe are some of the reasons why people create their own blogs. Regardless of what topics are being tackled, a blog is personal most of the time to its maker, that’s why celebrating its anniversary is a big deal. For Virginie Peny, a French lady who started her DIY blog six years ago, there’s no other appropriate way of rejoicing for this special day than sending off a DIY clutch bag to a very lucky winner. She will take her pick on February 10, 2016, so for those who want to get this accessory, you simply have to follow her on Facebook or Instagram, and mention on her giveaway post “why or how you’d love to wear it”. 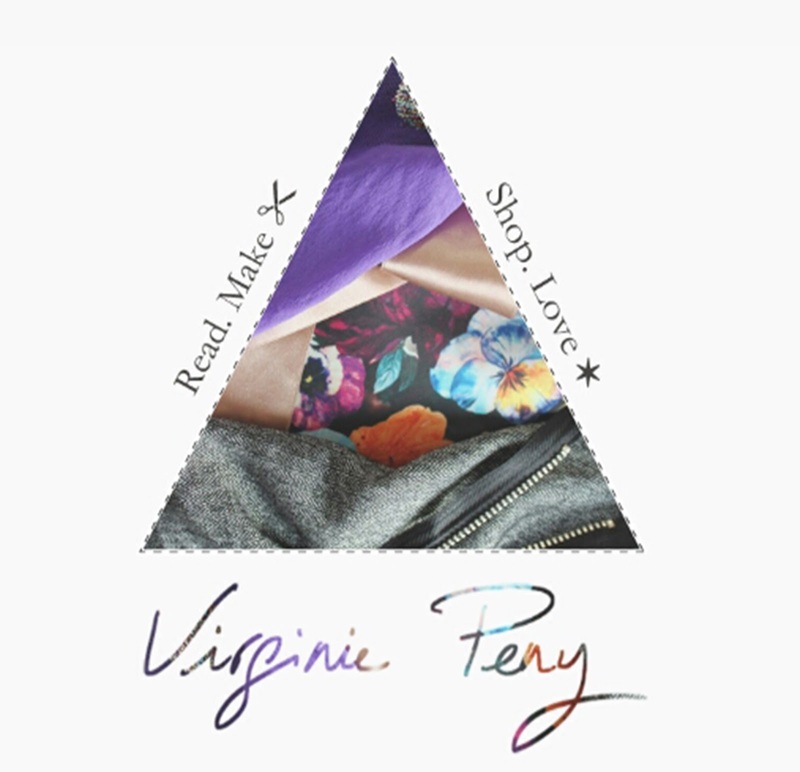 How Can Virginie Peny’s Anniversary Giveaway Benefit the Brand? Virginie Peny utilizes the power of likes, clicks, tags and comments to expand people’s awareness about her blog without shedding off too much cash. 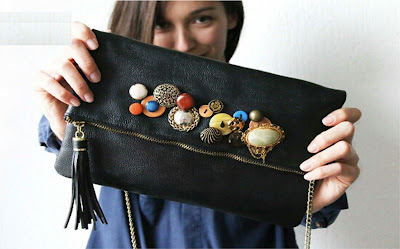 Also, Virginie Peny is giving away a customized clutch, which effectively embodies what the blog is all about. More traffic can go to the website, and the blog’s subscribers can rise up. This is a smart and millennial marketing idea that any company can also use to their own promotional advantage. Wanna know other anniversary giveaway ideas? Immerse yourself in our blog ASAP. 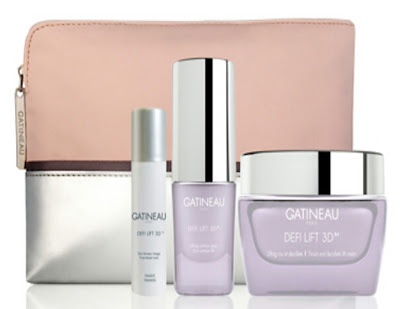 Gatineau Paris is a pioneer skincare brand established by Jeanne Gatineau, and it has been creating cosmetic wonders since 1932. This year, the company is all set to commemorate the 10th birthday of one of its famous brainchild: the DefiLIFT formulation. In a nutshell, this formula helps restore the youthful look of the skin. 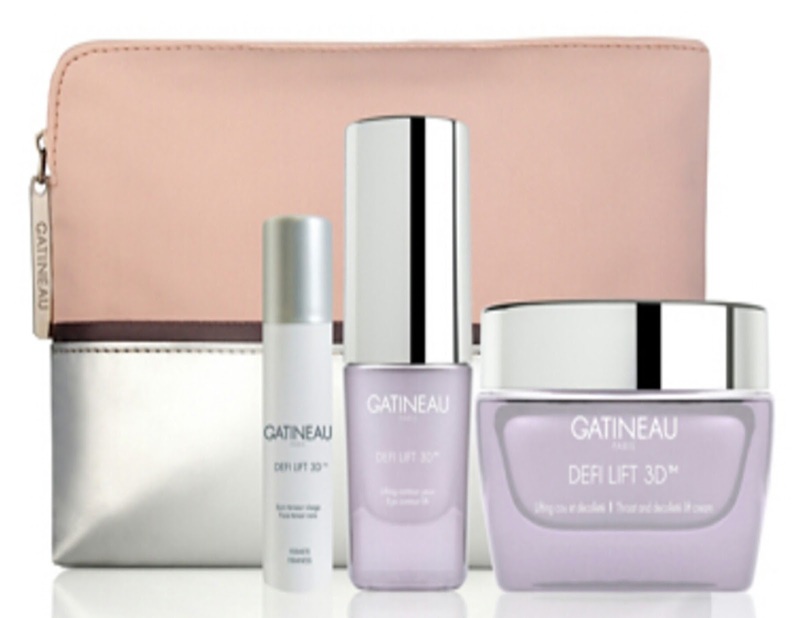 Along with the three DefiLIFT products which have a total value of ₤114.67, you can get a special Gatineau Cosmetic Bag exclusively at feelunique.com for only ₤52.20. It encourages more deals. The potential customers will zero in on the fact that if they purchase this, not only will they be paying less than 50% of the actual price, but they will also get a new and sophisticated cosmetic bag. It has a distinct style. The brand becomes more noticeable because of the consistency of silver and light color combinations used in the merchandise, as well as in the giveaway. No eye-popping designs – just a style that is distinctly Gatineau. Do you want to offer gift with purchase for your brand’s anniversary too? You can visit our blog to find more promotional ideas on how you can do that. Pokémon Red & Blue introduced the world to Ash Ketchum, Pikachu and the 151 original pocket monsters on February 27, 1996. The game was an instant hit that spawned every possible tie-in from an animated series to a hugely popular collectible card game to clothes to food. The lovable pocket monsters turn 20 this year, and The Pokémon Company International has announced a range of celebrations for their Pokémon 20th Anniversary. 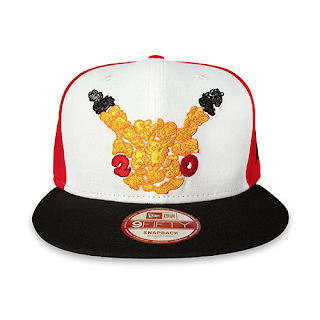 The Pokémon Company International has declared Feb 27, 2016 to be Pokémon Day, and they will be ringing in the anniversary with a host of new items. Get ready for a full-on pocket monster invasion! A Pokémon 20th Anniversary Pikachu pin that is over 2 inches wide, and a Pokémon 20th Anniversary lanyard. 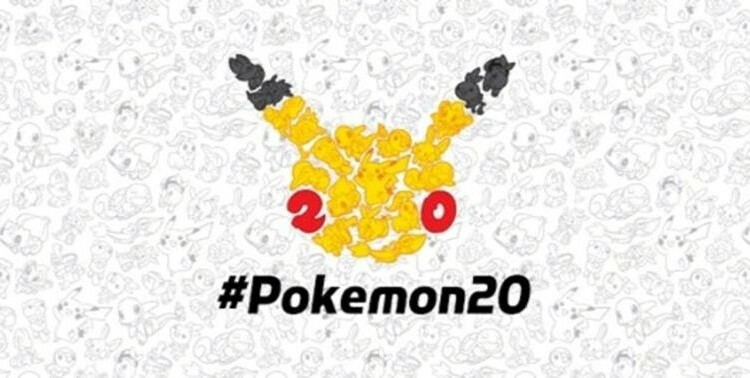 A T-shirt in both kids' and adults' sizes with a colorful Pokémon 20th Anniversary logo. A raglan baseball shirt with the Pokémon 20th Anniversary logo. A baseball cap in the New Era 9Fifty style with the Pokémon 20th Anniversary logo. A white 12-oz mug with a red interior and the Pokémon 20th Anniversary logo. What is the benefit of an anniversary promotion? Offering new and promotional products is an excellent way to increase sales and improve your business revenues. Combining this with a gift with purchase or giveaway will contribute to this even more. Continued use of promotions such as this one ensures that customers keep coming back. Customer retention can make sure that customers are not drawn to other competing brands over yours. An anniversary promotion is an exceptional marketing strategy for companies to increase publicity and achieve considerable media coverage. With this, you can be sure that your brand recognition will increase. An anniversary serves as a reminder of past achievements and products for customers. It gives them the opportunity to reconnect with past and pick up old products and games. This nostalgic feeling will improve positive connotations with brand and further promote your brand image. Using promotional merchandise such as mugs and T-shirts can therefore have numerous benefits to help your business expand. Why not offer something different for your anniversary? An anniversary is always cause for celebration, whether it is a 1st or a 20th birthday. You may want to reinforce your brand image, increase customer retention rates or just give something back to your community. Whatever is your aim is, an anniversary celebration will help you reach your goals.